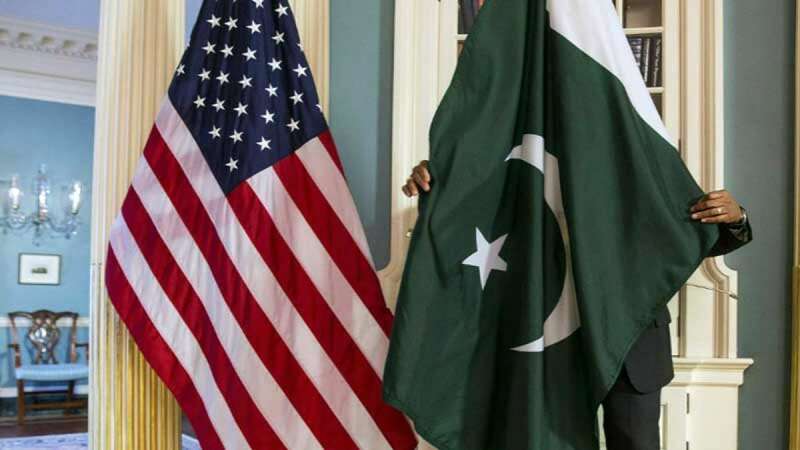 Washington : The United States of America has issued a stern warning to Pakistan, saying they must take some sustainable, verifiable and irreversible action against the perpetrators of terrorism; also alarming them that another terrorist attack on India would be "extremely problematic". Talking about the Balakot terrorist attack and air strikes, the official said that Pakistan has taken some initial action against the terrorists, but it would be too early to say anything on that. They have frozen the assets of some terrorist groups and made some arrests. They have taken administrative control of some of the JeM facilities, the official added.